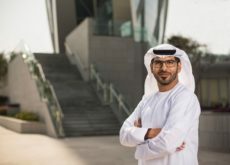 According to *Constructionweekonline news report, Jamal Al Ghurair, managing director of Dubai’s Al Khaleej Sugar Refinery, will build a $1bn (AED3.67bn) agro-industrial complex to manufacture beet sugar, in collaboration with the Egyptian government. Al Canal Sugar will be located 200km from its market, Al Ghurair reportedly said at a conference. 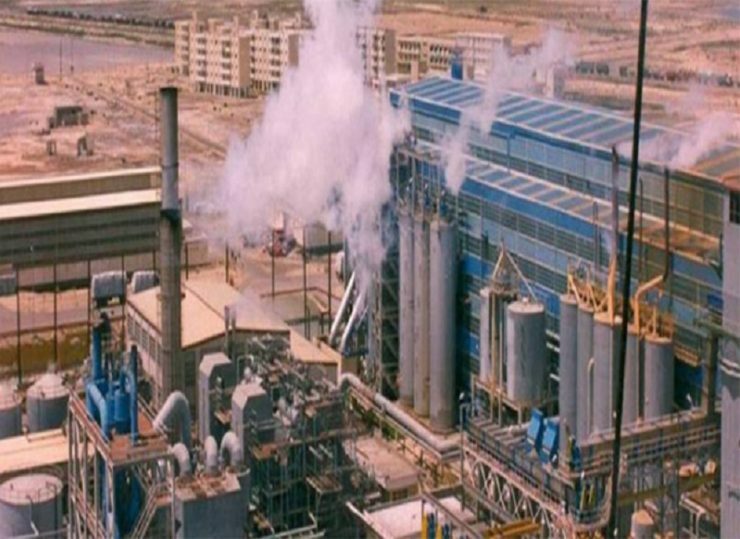 Egypt’s Investment Minister, Sahar Nasr, said the refinery would produce 900,000 tonnes (t) of sugar each year, and help to meet a supply gap in the local market, as well as make Egypt self-sufficient in the sector, Reuters reported. 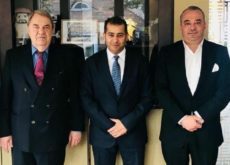 Al Ahly Capital Holding, the private equity arm of National Bank of Egypt, is the key financial partner for the Minya scheme, according to project chief executive, Islam Salem. Salem said the mill would begin production in mid-2020, with full capacity expected in February 2021. Spanning 77,000ha, the project will be farmed with wheat and beet in winter, and corn in summer. Its beet sugar production capacity will total 750,000t during the beet season, which runs from February to June, Reuters’ report added. Salem said this would make the firm the largest producer around the world, with a daily capacity of 36,000t. According to the report, the facility will also refine raw sugar in the off-beet season. Land for the project was obtained through a 60-year lease, with Al Ghurair involved as the project’s major investor. Commenting during the project’s launch, he reportedly said that globally oversupplied sugar markets could see margins improved by “moving production closer to markets”, the report added.